Owners of older HTC devices will tell you that the company has not always had the best track record with pumping out Android updates in a timely manner. 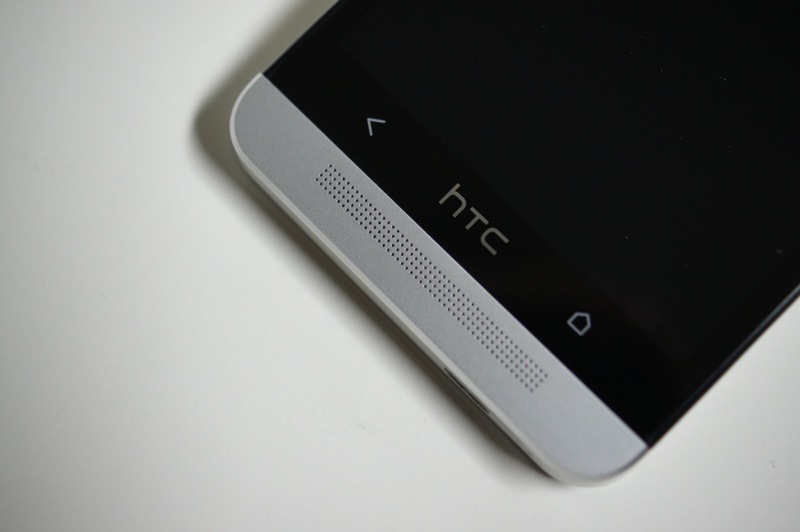 That stigma has slightly changed; however, with HTC trying to put on its best face for customers and investors alike. The latest version of Android, 4.2.2 aka Jelly Bean, started rolling out to HTC Ones in Taiwan last week. Additionally, reports have this upgrade expanding across the globe to One devices in Europe. The new update brings Android’s Daydream feature and lockscreen widgets that are featured in stock Android, as well as a changelog of Sense UI features. There is a new look to the notification bar, battery percentages in the notification bar, the addition of quick settings to the Sense drop down menu and many other new enhancements. A launch like this in Europe usually means that we will see it here in the States fairly soon. Fingers crossed.